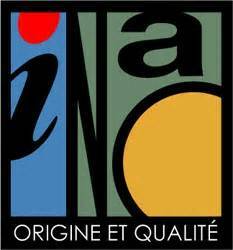 The French Institute of Origin and Quality (INAO) has issued a report on the food products covered by the official labelling of quality and origin. The quantity placed on the market for each sector as well as its related turnover have increased significantly since 2014. For example the honey sector saw production increase by 102% and turnover by 131%. This confirms that the certification has become a mark of differentiation. A full copy of the report (in French) is available on the INAO website.